1. Preheat outdoor grill to medium-high heat. 2. 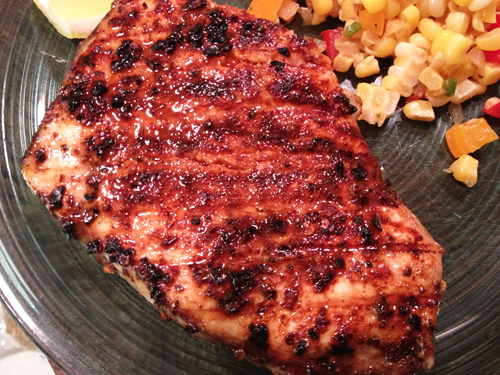 Rub each swordfish with one tablespoon of Smoky Paprika Chipotle. Grill steaks for 5 minutes per side, or until fish flakes easily with a fork. 3. Serve with your favorite salad and garnish with a lemon wedge.